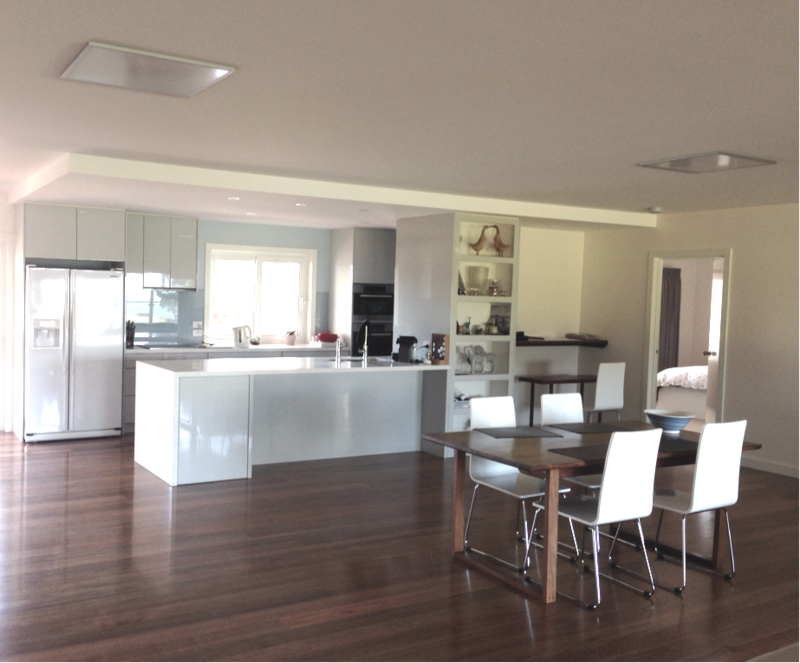 If you are looking for practical design, cost effective solutions and quality workmanship by experienced licensed tradespeople, you have come to the right place. We are family business that has operated successfully for over 30 years. Our goal is to meet your needs with design, functionality, budget and quality. Over time, we have built up a team of registered Tradespeople to complete our services. 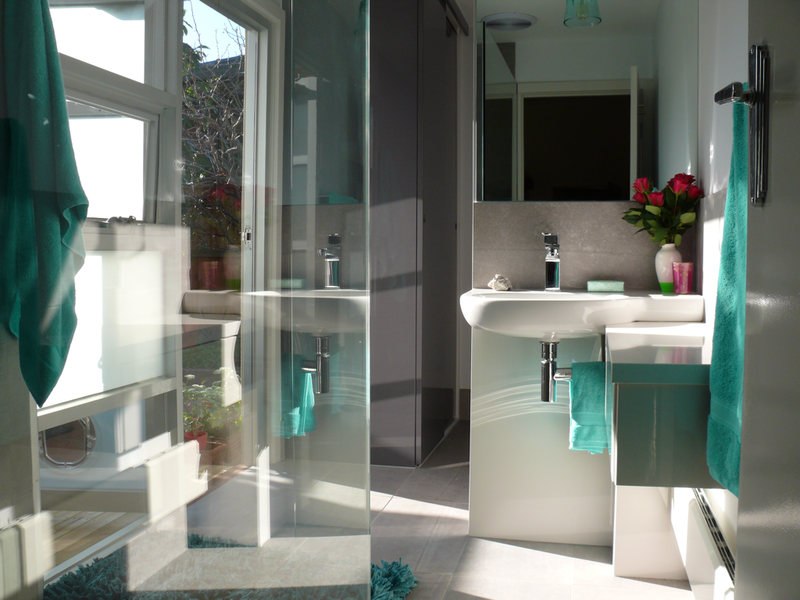 Whether you need a small bathroom renovations, wardrobes, kitchen renewals, or a complete overhaul, we can cater for you from start to finish. Our latest venture is modular decking. No permit required, hidden fasteners and quick installation.